In Tennessee, the second grade assessment will include a fluency section aligned to Tennessee standard 2.RF.4.a: (RF) Reading Foundational Skills. To help 2nd grade teachers, I have created several practice assessments as well as shared some much-needed information below. 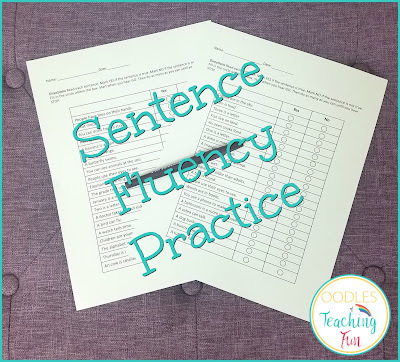 Practice: Click here or on the picture to download the practice fluency set. Thank you for reading. Please comment below if you have any questions or need additional resources.